Join us at Quail Ridge Books for Independent Bookstore Day, where Jennifer Dasal will be a "Bookseller for a Day" from 3-4 PM. Want our favorite recommendations for art books? 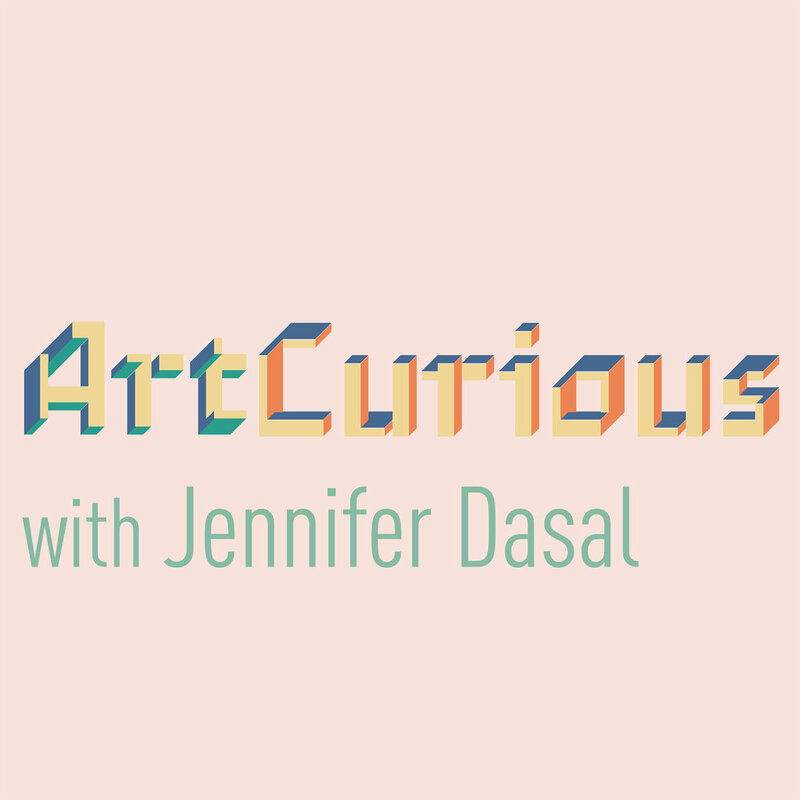 Need gift ideas for the ArtCurious fan in your life? We've got you covered. Come say hi and shop!